Supernatural returns Thursday night with a very special episode. The season 13 mid-season premiere is also the backdoor pilot for the long-awaited Wayward Sisters spinoff. 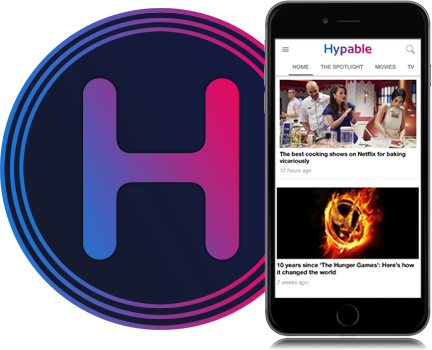 Hypable was lucky enough to preview the full episode and speak with star Kim Rhodes in advance of the big day. Sometimes, if you’re very, very good, and very, very loud, for all the right reasons, miracles occur. Such is life right now for the cast and fans of Wayward Sisters, the brand-new, female-led Supernatural spinoff featuring long-term recurring characters Sheriff Jody Mills, her wards Claire Novak and Alex Jones, and friend Sheriff Donna Hanscum. 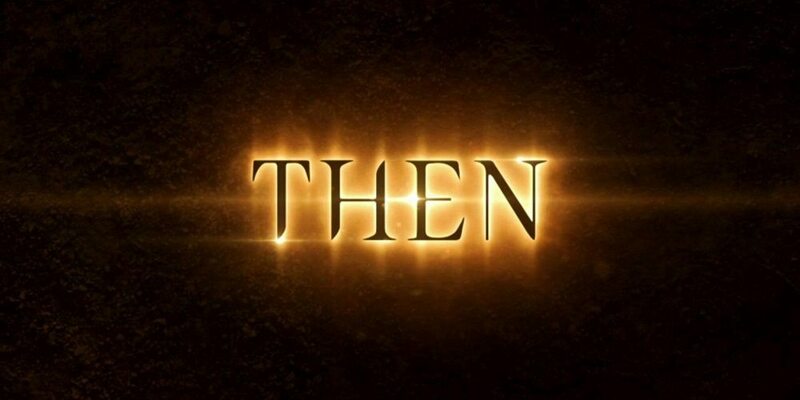 Over the past few years, the concept turned from fantasy to reality as cast, writers and network all began spinning the wheels of possibility on what was initially a fan-driven idea. I won’t recap the whole history — if you’re reading this, you most likely already know — but after catching scent of things afoot during season 12, fans have followed the progress of the Wayward spinoff idea actually coming to fruition. 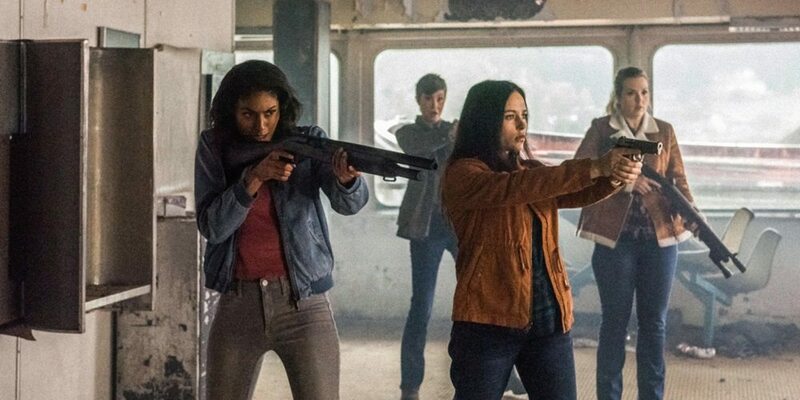 Two new characters, Patience Turner and Kaia Nieves — both women of color with their own unique superpowers — were written in to season 13 to round up the lead Wayward cast to six. 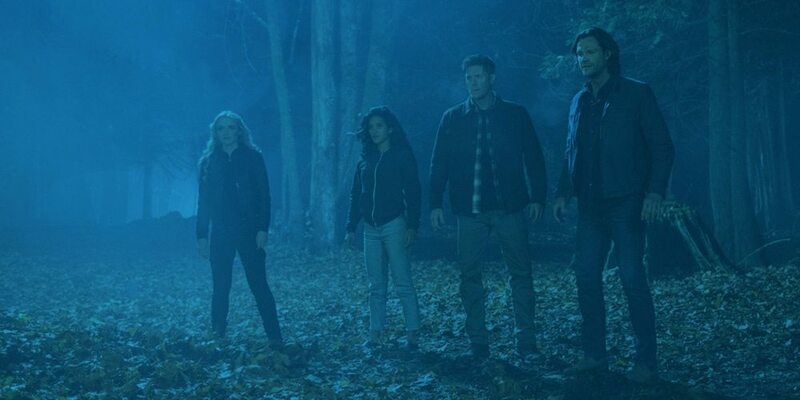 After Patience and Kaia each received an introductory episode, we left off the mid-season finale, “The Bad Place,” with the circumstances set up for the group to come together — Sam and Dean trapped in one of the many alternate worlds they’re beginning to learn exist all around theirs, and in need of rescue by the friends they’ve rescued so many times in the past. Kim Rhodes joined me on the phone to preview Wayward Sisters, and here’s what we can tell you so far. We’ll share more from Kim’s chat after the episode has aired. 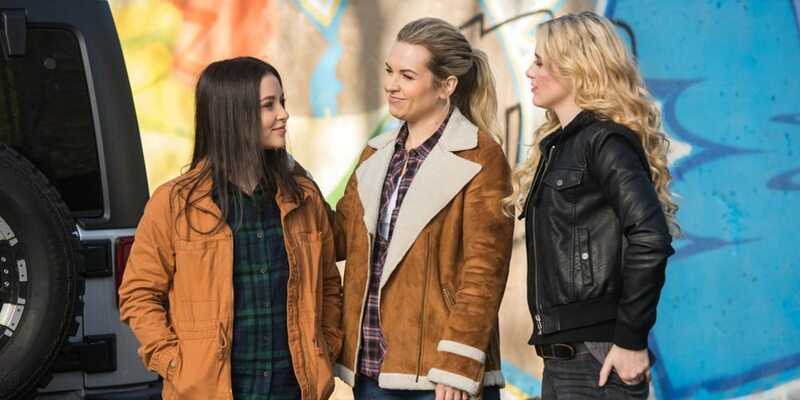 Wayward Sisters is working, for the most part, with a group of women who have firm dynamics with one another already in place — since their meeting in season 10, Donna has become close friends with Jody and her surrogate daughters Alex and Claire, and new additions Patience and Kaia each bond with different members of this family in different ways. At the heart of it all is Claire as the reckless prodigal daughter and Alex as Jody’s rock, staying at home to support her in her work, both practically and emotionally. Alex’s concern about Jody and Claire’s reunion is not hidden, and we soon discover why Jody is even more worried than usual about her difficult charge. The griping, comfort, fear and love shared between the women previews a level of depth about their past baggage and trauma that we don’t usually get to see as the camera moves off on the road with Sam and Dean. 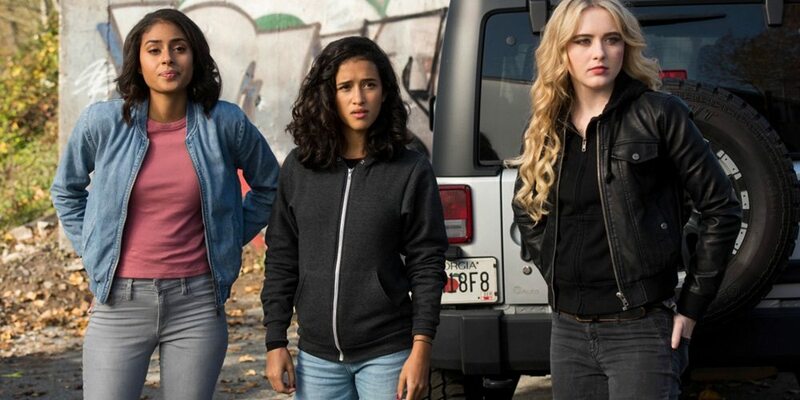 The Wayward women are not only a socially and physically diverse group, factoring in their different ethnicities, ages, body types — and, it’s subtextually hinted at, sexualities — they also, in this Hollywood world where female characters being put in boxes like “hot,” “tough,” “mom,” and so on is still a very real issue, exemplify how the many different choices one can make about womanhood are all equally valid. From something as incidental as how much makeup someone chooses to wear while hunting to something as character-defining as whether they feel like active combat is the best place for them at all, Wayward Sisters shows us a group of women who all set their own standards about how they embrace their strength, and they share those lessons with one another. The message I got from observing the differences within this group was overwhelmingly that however you want to be, as a woman and as a human being, you can find power in that. Whoever you need to be, to find your identity through the harshness of life — go ahead and be it. I’ve written about the environment Supernatural has fostered for women in the past (spoiler: it’s a positive take!) and I asked Rhodes to share her thoughts on Supernatural expanding upon its male-dominated history and taking this opportunity to showcase a variety of female perspectives. Supernatural’s fight choreography has noticeably stepped up this season in the hands of stunt coordinators Rob Hayter and Kirk Jacques, and Wayward Sisters is no different. Just like the Winchesters, the Wayward women all have their own unique character-infused fighting styles, and don’t worry — you’re going to see plenty of action, from the initial hunt that Claire is on when she gets called home, to the final showdown against Bad Place monsters in the abandoned shipyard. Writing, direction and choreography comes together to show us something really individual about each character’s approach to combat. The filming of both this episode, “Wayward Sisters,” and the preceding lead-in, “The Bad Place,” was done as one block, with the same writer and director (Robert Berens, Wayward’s future showrunner, and Phil Sgriccia, who’s signed on as executive producer, respectively) so the Wayward cast basically shot a 90 minute movie in the space of two episode production periods — about 16 days. Rhodes tells me more about the energy among the cast and crew while on set. You’d have to get a stopwatch and time it to compare “Wayward Sisters” to other Winchester-lite episodes (“Bitten” and “Weekend at Bobby’s” are probably the biggest stand-outs) but this may be the least screen time Sam and Dean ever get in an episode of Supernatural. The episode cuts to their story in the new universe — Kaia’s Bad Place — much later, and much less frequently, than I’d personally been expecting. This factor does not cause any narrative problems whatsoever — I was just genuinely impressed that it had been allowed. Of course we all cherish the boys for their own incredible selves — and so do this gang of wayward girls, that’s the point of their rallying for a rescue mission, after all — but their extreme absence from the episode is actually a marker of huge confidence in the Wayward concept from the CW Powers That Be, and absolutely proves its value. Sam and Dean Winchester themselves are the last people to be bothered about taking a backseat for Wayward Sisters. During their shared time on set, Jensen Ackles and Jared Padalecki naturally offered their full support to the pack of women — just as Sam and Dean have longstanding relationships with most of these characters, Ackles and Padalecki have even closer friendships with the actresses themselves, sharing many weekends together all over the world at fan conventions. For me, it was the freakin’ recap — before the action even starts, Supernatural’s classic “previously on” montage is a masterpiece in and of itself this week. Soundtracked by a thematically perfect hard rock tune with a woman vocalist — I won’t tell you what it is and spoil the emotional effect — we see a beautifully cut montage of the history of all these women over Supernatural’s thirteen seasons, and relive the trials they suffered and survived to get them where they are today. I’ve been mostly very practical about this entire thing, and I am not a huge TV crier, but when the realism of what was happening set in, it was uncontrollable, huge wracking sobs pulled out of me. The vastness of this moment, this legacy and everything it represents both onscreen and off, overwhelmed me and I had to legitimately pause the screener, finish crying, and then scroll it back and start again. If the response to the Wayward Sisters pilot is deemed successful, a full series order may on the horizon as soon as May. Show your support by tweeting tomorrow night with the tags #Supernatural and #WaywardSisters if you want to see more from these wonder women!